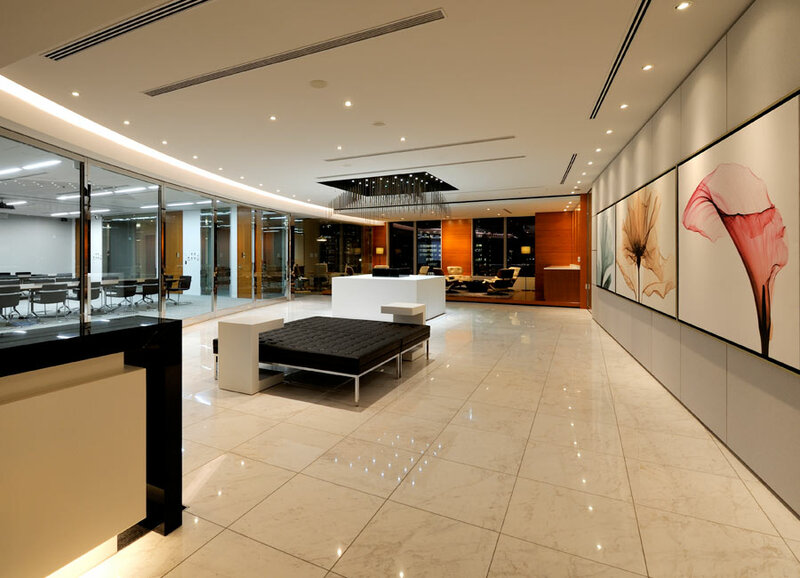 Steven Leach Group has been working with the client since their first office a decade ago in Tokyo. 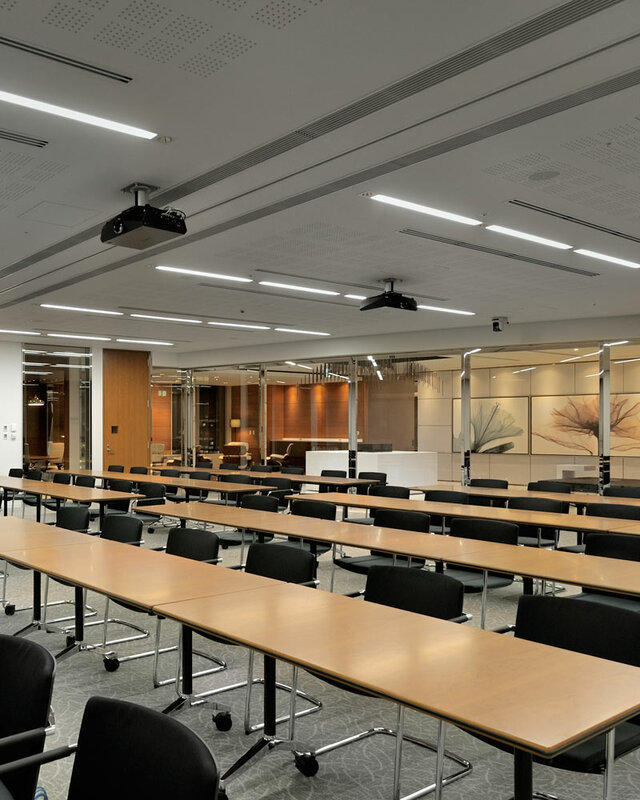 Using analytical tools to understand the constraints with the existing space, Steven Leach Group had to increase multifunctional rooms and reduce storage space. The new design is modern and has more open space. 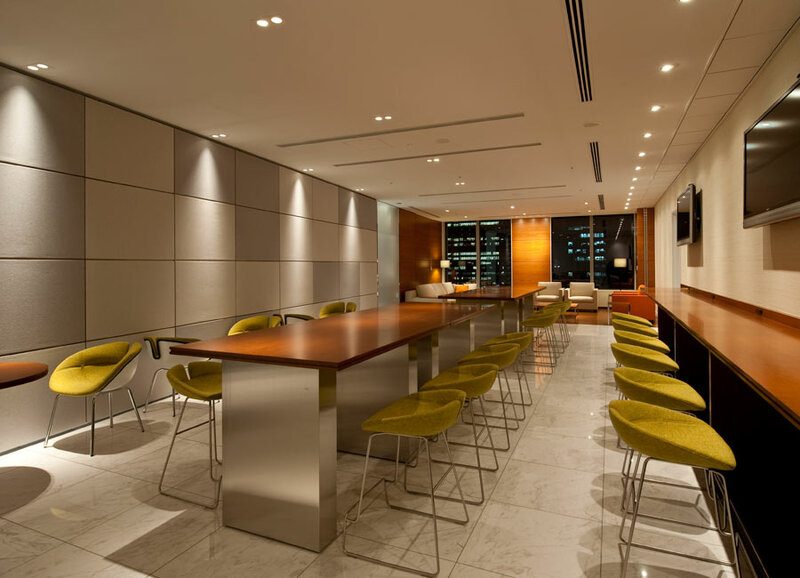 The multifunctional rooms allow different functions, including staff and visitor meetings. 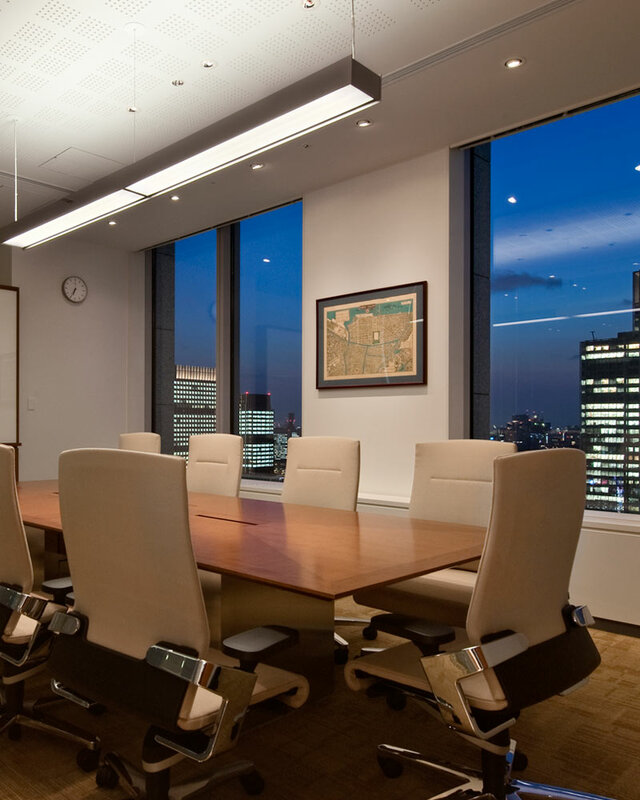 The sound proof of rooms is superb so that confidentiality is maintained for this law firm.